Do you know a kayak paradise where you hardly meet another kayaker? Where one moment you paddle among water birds flying up and the next between churches and palaces? Where you sleep in a canal house the first night and have a whole island to yourself the second? 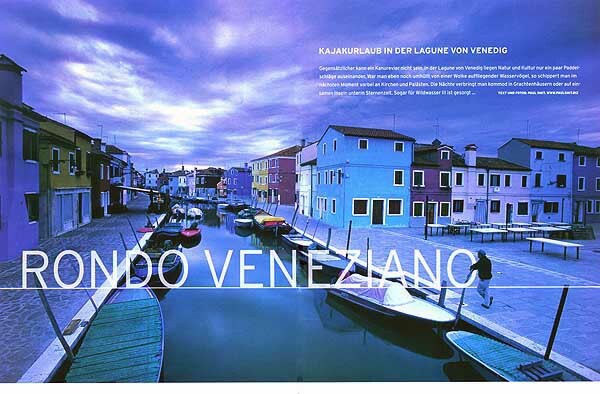 It exists: Venice and its lagoon. 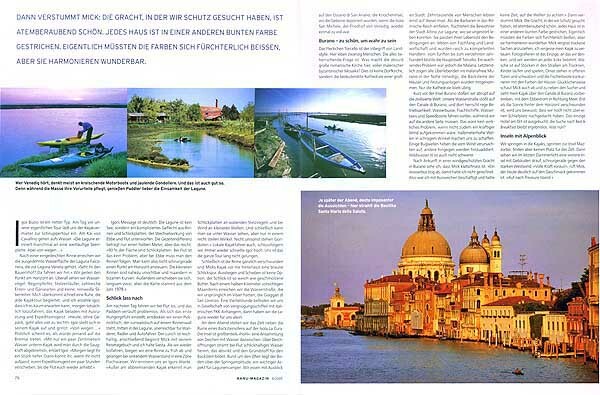 Kanu Magazin from Germany, Europe's largest journal on kayaking, published the story. 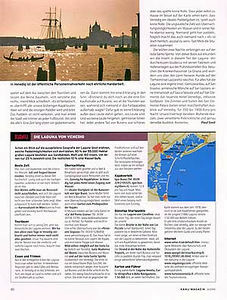 Here you can see all the images of this feature.